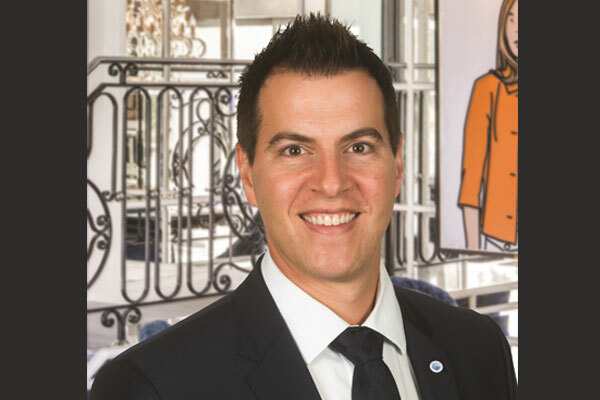 Uniworld Boutique River Cruise Collection has appointed Carlo Rinaldi as district sales manager for Eastern Canada effective immediately. Rinaldi comes to his new role with over 15 years of experience in the Canadian hospitality and travel industry, most recently at Porter Airlines as one of the founding members of its sales team. “We are very excited to have Carlo join our North American sales team,” says Michelle Palma, vice-president, field sales of North America for Uniworld Boutique River Cruise Collection. Rinaldi’s knowledge of the trade business, which includes direct experience in business development, sales strategy, and account management with brands such as Starwood, IHG and Delta Hotels, will allow Uniworld to strengthen its presence in Eastern Canada. Rinaldi has also been an active member and volunteer with several professional associations, including ACTE, GBTA, and SKAL International and dedicates his personal time on various committees for several not-for-profit organizations such as The Fondations Jean Lapointe, Charles Bruneau, and Montreal Inc. He can be reached directly at carlo.rinaldi@uniworld.com, (818) 382-2718 at the office or via his mobile on (514) 743-6001. ‹ Make It Authentic. Make It Jamaica.